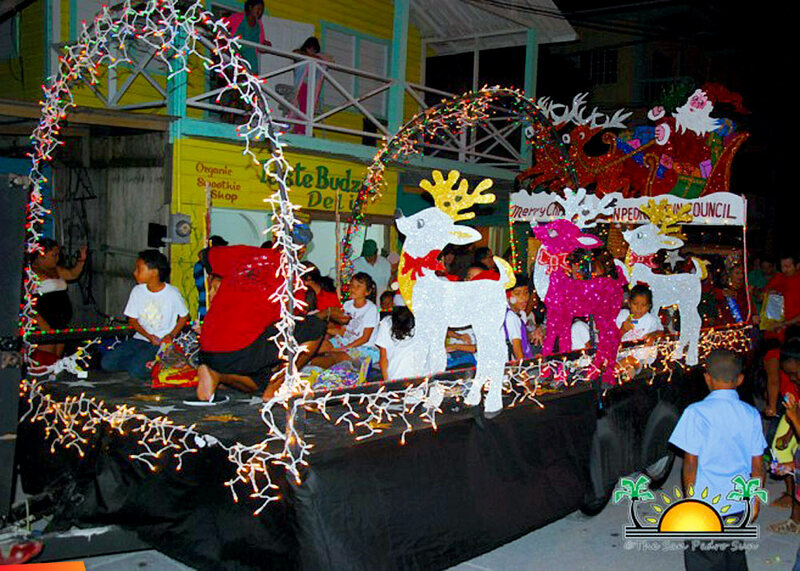 On Sunday, December 11th, Love FM hosted their annual Christmas Parade in San Pedro Town, bringing a festive parade full of colour, music and much Christmas cheer to the island. This year, the main streets of town were filled with brightly lit floats and participants in themed costumes, while hundreds of residents lined the side of the streets for a prime view of the event. Click here for the article on the parade in the San Pedro Sun.